Can I attend a parish council meeting? Yes! All members of the public or press are welcome to come along and listen to proceedings. Can I speak at a Parish Council Meeting? Yes! There is an Open Forum section for public questions at the starts of every meeting. You are entitled to speak for up to 3 minutes on any issue and any comments made will be considered later by the Councillors. You are not entitled to join in any debate or demand answers from any Councillors directly although the Chairman may invite discussion at the time. Please be aware that Parish Council meetings may be recorded or filmed without notice to participants. Can I see the minutes? Yes! The minutes are uploaded to the website every month, usually within a week of the meeting taking place. You can request your own copy of the minutes by email or on paper. Can I raise a topic at a Parish Council Meeting? Yes! You can come along to the meeting and discuss your topic under the Open Forum section or if you feel it needs to be put on the agenda then you are able to contact the Chairman to discuss this prior to the meeting. Please allow sufficient time for the publication of the Agenda. You have no ‘Right’ to address the Council during discussion of the topic but may be invited to do so by the Chairman. 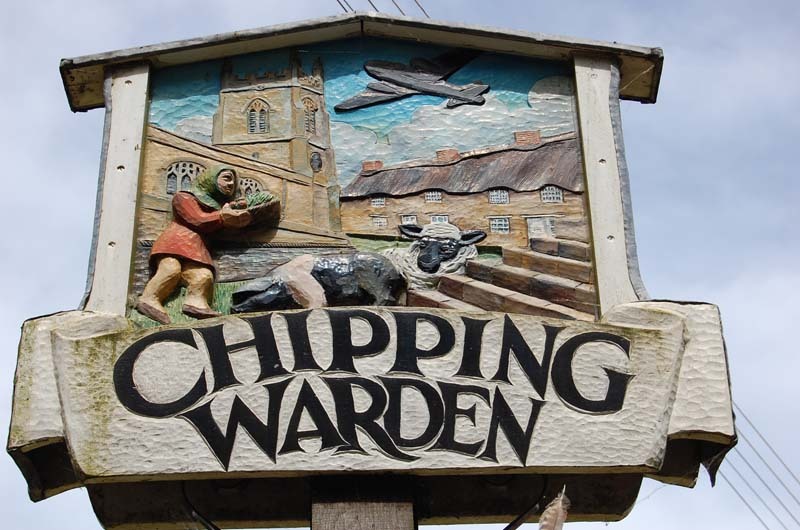 Chipping Warden and Edgote Parish Council meets on the 2nd Tuesday of every other month (Jan, March, May, July, Sept, Nov) in the Small Village Hall at 7:30pm. There may be variations due to Councillor availability so please check the noticeboard or website before attending to confirm the date of the next meeting. Who should I contact about highway or Rights of Way issues? Who is responsible for litter? Who is responsible for Dog Fouling?